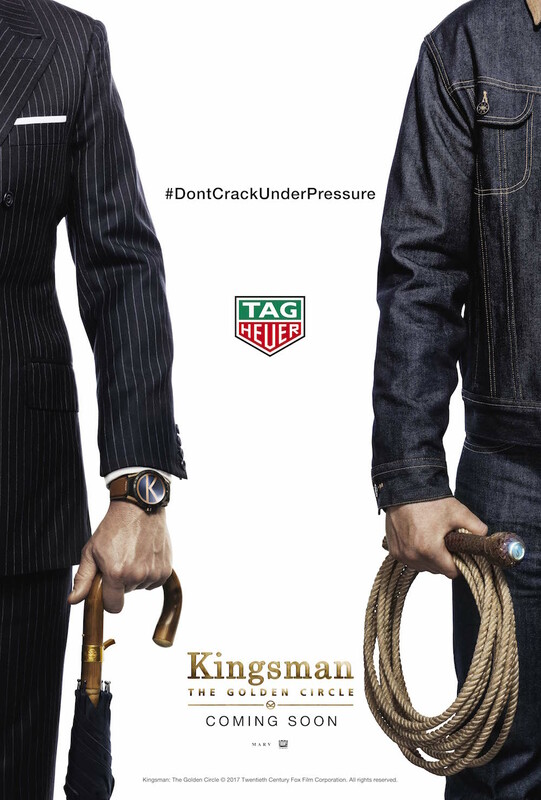 Omega may have James Bond, but TAG Heuer has the cast of Kingsman: The Golden Circle, the elite and exceptionally well-tailored British secret agents in the Matthew Vaughn film of the same name. 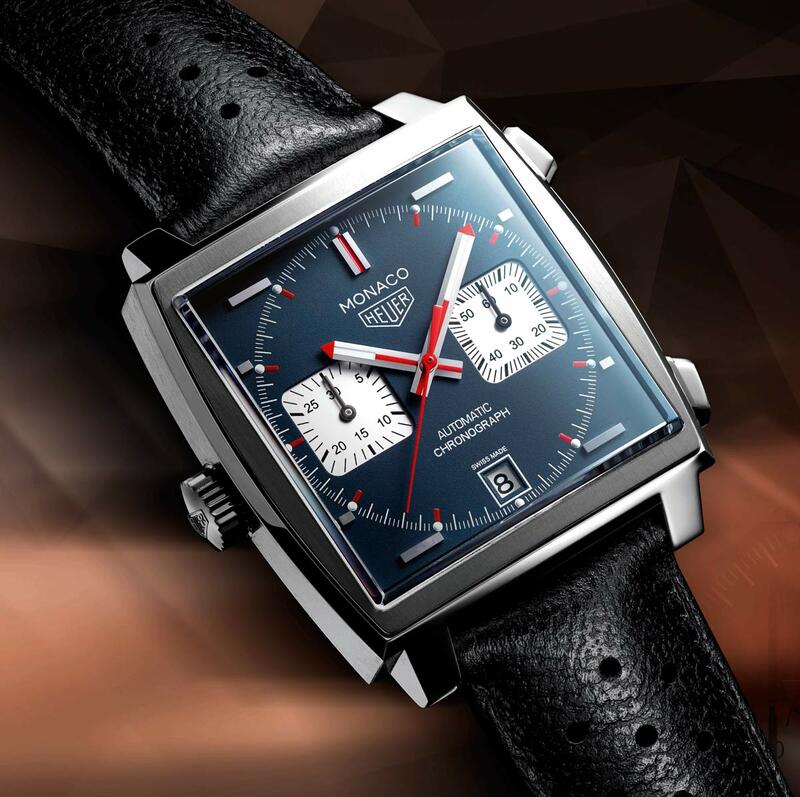 The Swiss watch brand, owned by LVMH, did a product placement deal with producers MARV Films and Twentieth Century Fox to have characters in the flick wear its iconic Monaco watch as well as the TAG Heuer Connected smartwatch. 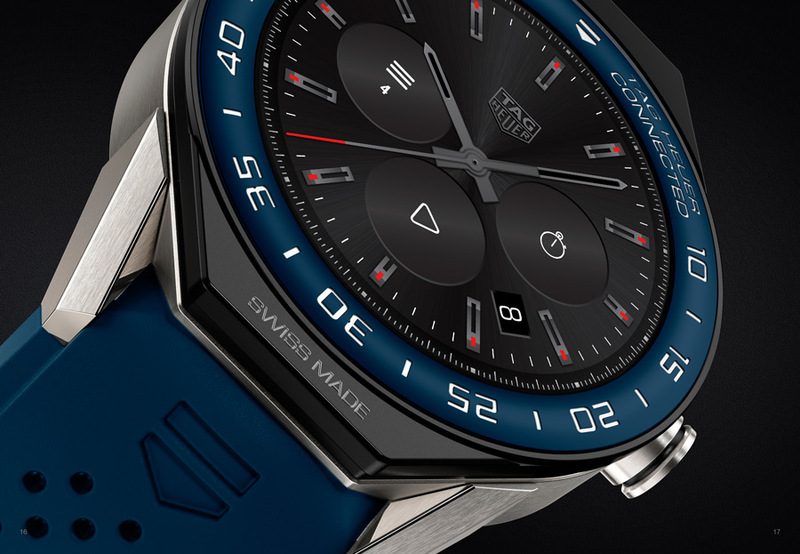 And beyond a mere appearance the watches “will be key to the success of the heroes’ missions” while TAG Heuer is now the Official Watch of the franchise. 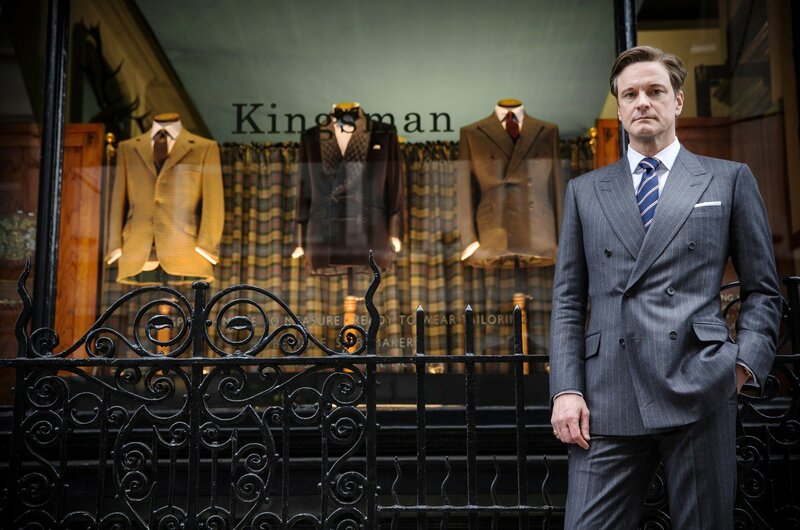 The first Kingsman movie in 2015, starring Colin Firth and Michael Caine, was a smash hit and this is likely to be a very expensive but also very smart move for TAG. “Kingsman means explosions, action, laughter, and, of course, elegance,” notes Jean-Claude Biver, CEO of TAG Heuer and Chairman of the Watch Division of LVMH Group. “Its cast of young actors is the stuff of dreams – gentleman who aren’t afraid of anything. This is a perfect fit with TAG Heuer’s target market. This partnership will help us to get even closer to the younger generation.